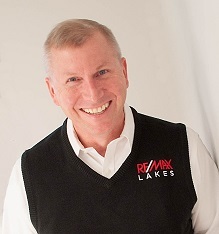 In addition, Mark believes that it is paramount that he provides his clients the maximum amount of information to assist them in making sound real estate decisions. Time and time again, former clients continue to refer their friends and family to Mark and his Team. Updated: 19th April, 2019 3:05 PM.